1. NISSAN GT-R This was the most-hyped sports car in recent memory, and it actually delivers on its promise: Porsche 911 Turbo performance for base-911 money. To my mind, the fact that it doesn’t wear a fancy nameplate adds to its appeal. 5. NISSAN GT-R Given all the hoopla over this supercoupe, a video-game superstar that Nissan never before imported to the United States, I was inclined to dismiss this exhibitionistic overachiever as a bauble for boy racers. But a few minutes at the wheel won me over. 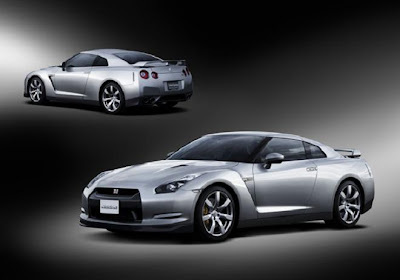 Civil around town and a beast when unleashed, the GT-R is now on the short list of cars I’d like to own.